Hello, people of the world. I have very limited time in Malaysia with my family, now that I am going to migrate real soon. 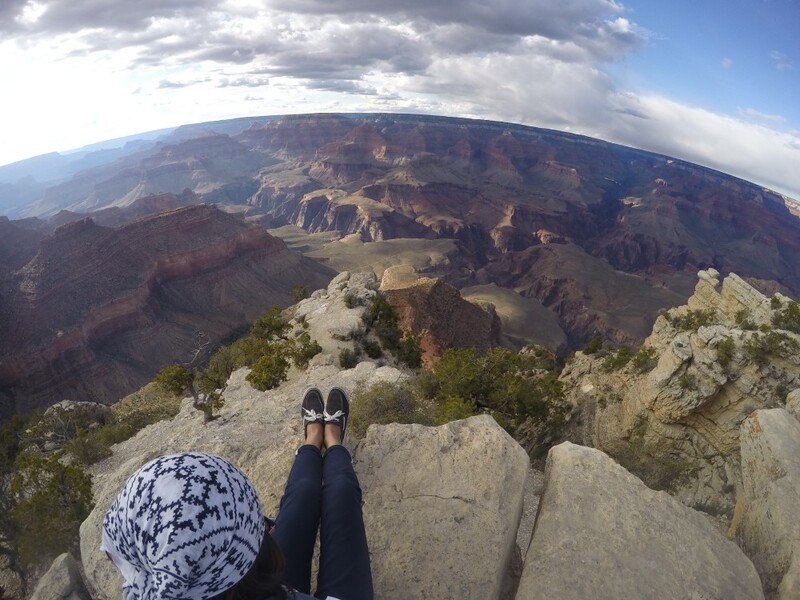 It has been almost a year of constant traveling, and I feel prepared physically, mentally and emotionally. After a year long of discouragement, I am on my way out and I cannot wait to start my new life abroad! Am I scared? No! 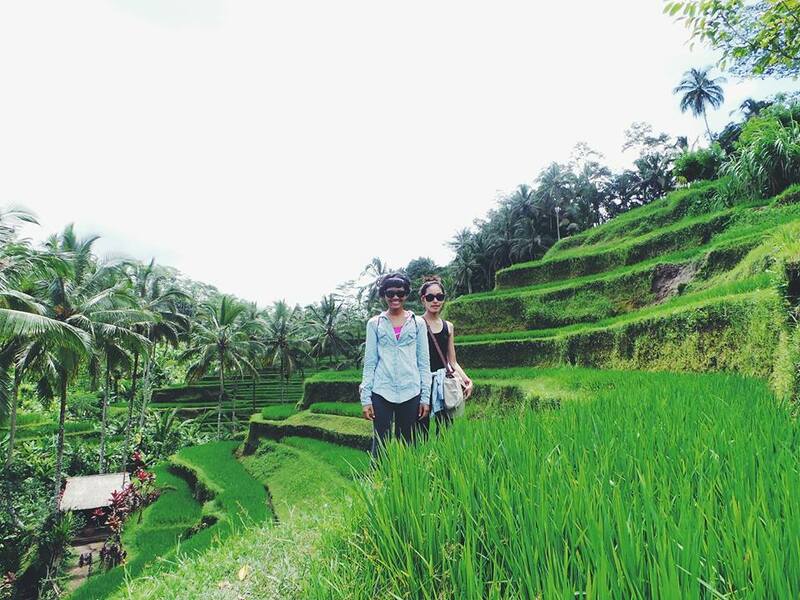 Last year I had promised my little sister a trip to my favorite place in South East Asia. We flew on April 10th, it was her birthday gift and we both had wonderful week. 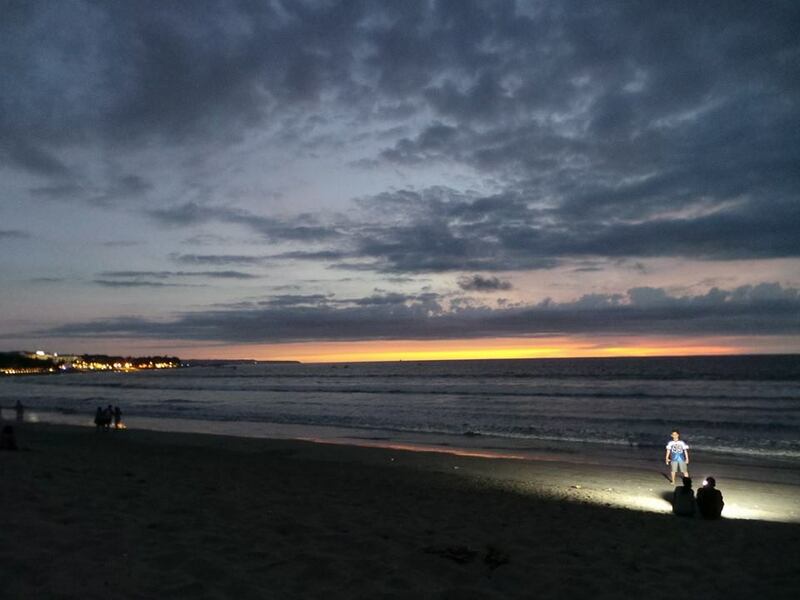 It’s like a ritual visit; I had been visiting Bali every year and the feeling is the same every time; overwhelming. Such beautiful place. Non-existent sunset but the skyline was still breathtaking. 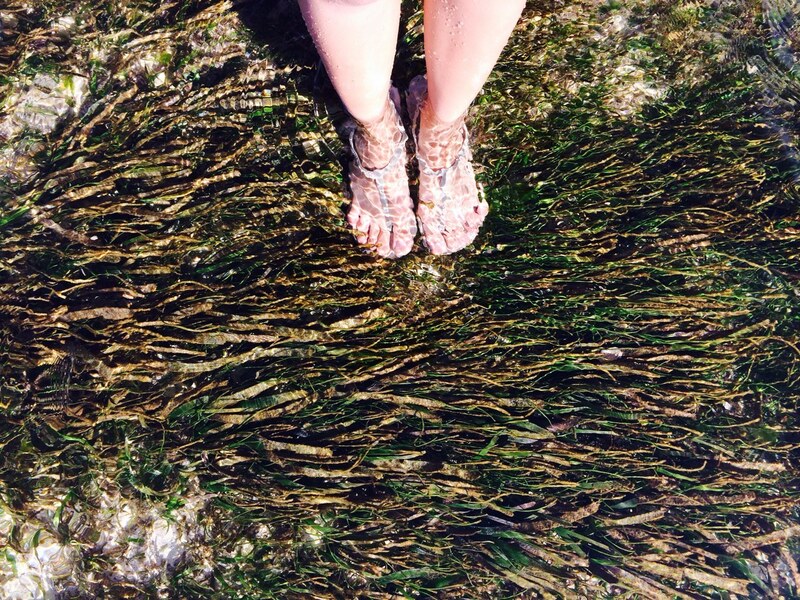 Sea grasses are not disgusting to be felt on your feet! 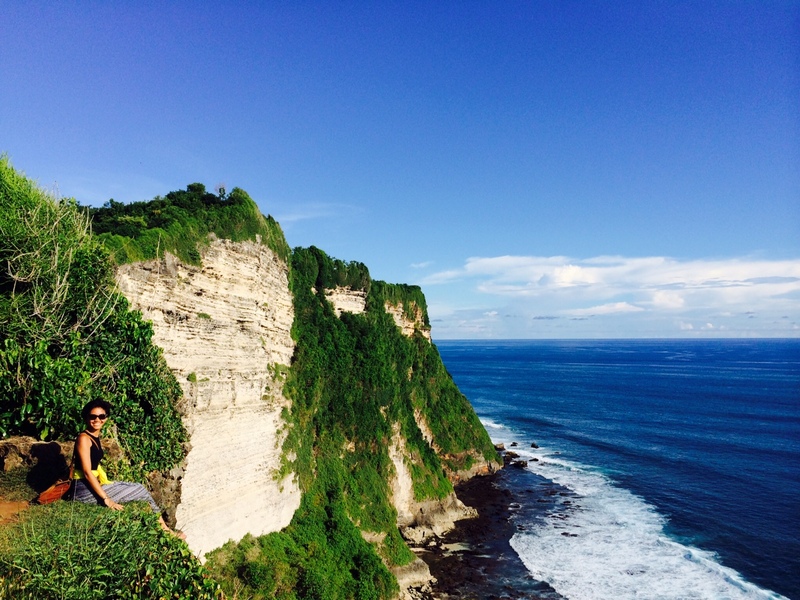 Uluwatu: I once shroomed here with JF. It is still the prettiest spot in Bali. 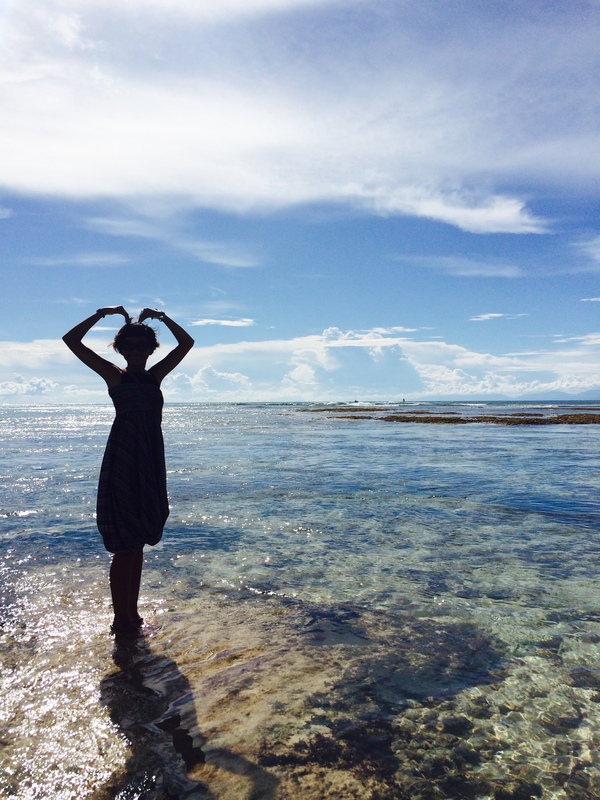 I love the sea, that’s the gesture. 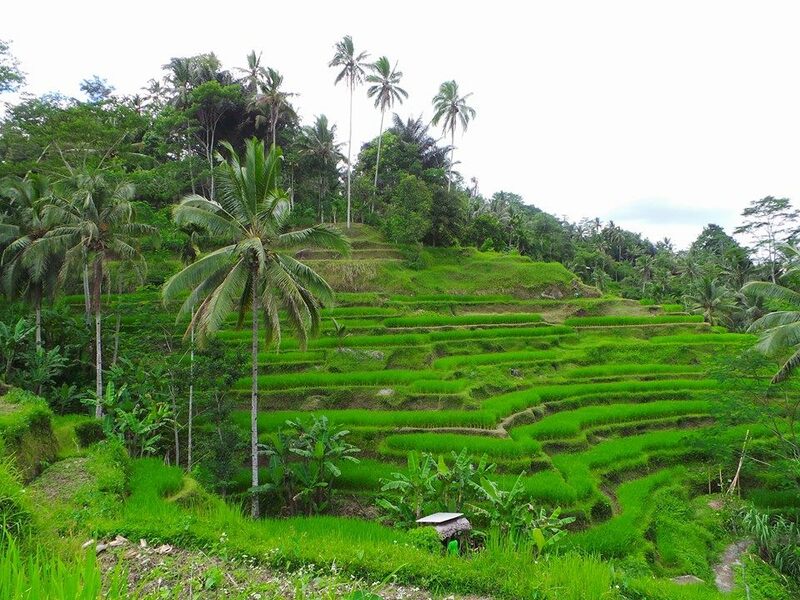 Ceking-Tegallalang rice field terrace near Ubud, Bali. Do you want to sit here all day? I do. 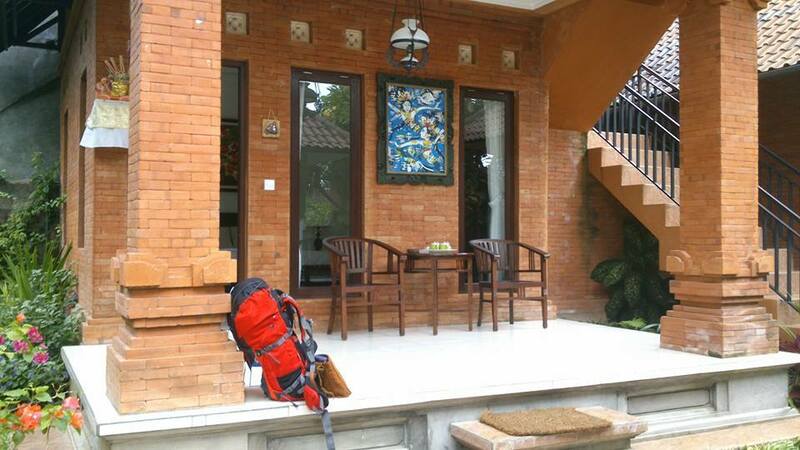 Our place in Ubud and it is USD15 for one night. Have you had your Bali shot? It is more than Eat, Pray, Love. It is life. 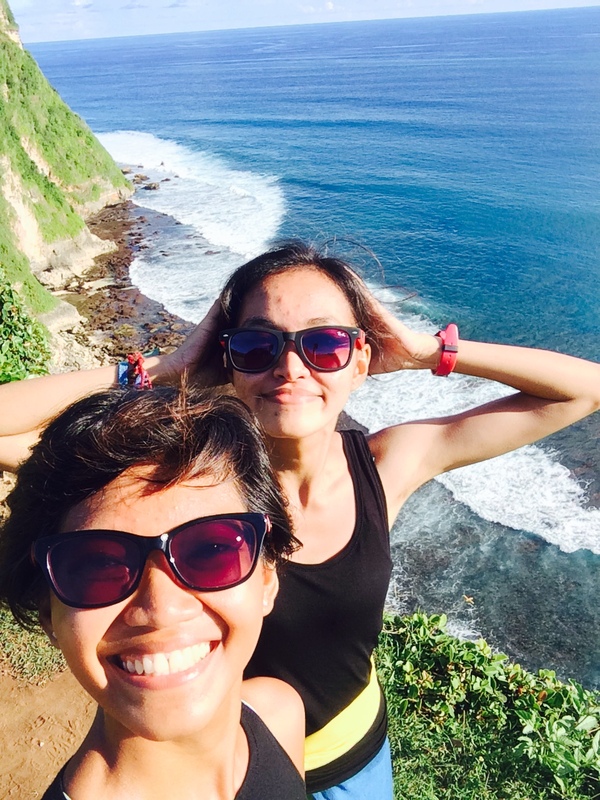 This entry was posted in Asia, Random Thoughts and tagged Bali, beach, EatPrayLove, South East Asia, sunset, Ubud by Hannah Felice. Bookmark the permalink.